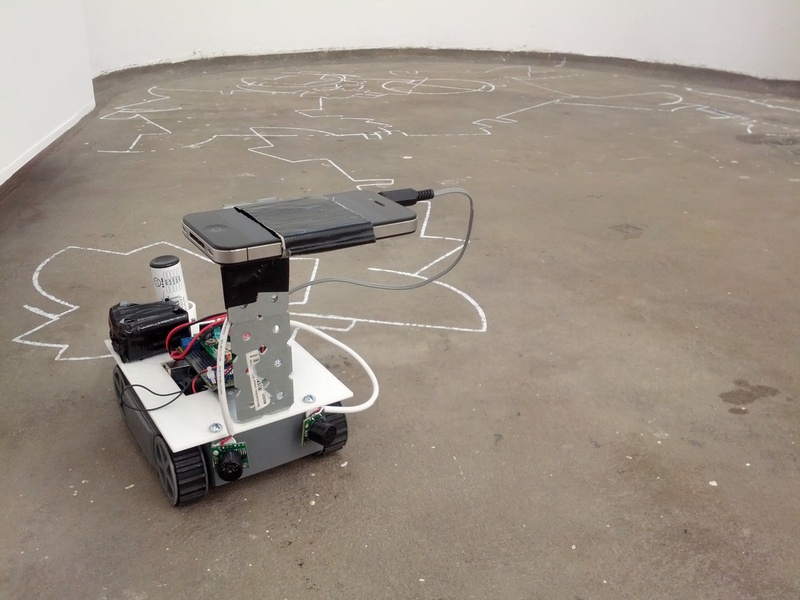 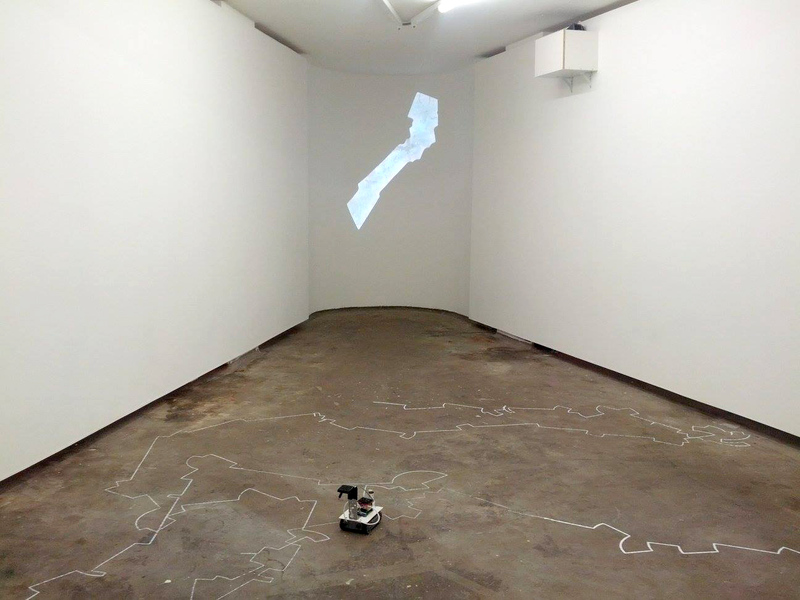 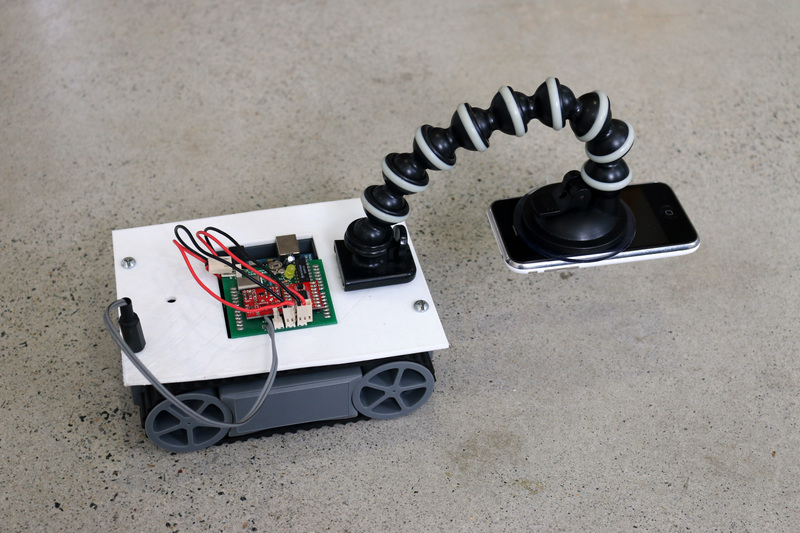 In “Making Sense” a small robot endlessly navigates the gallery space, using cutting-edge cloud-computing and computer vision technology to reconstruct it’s path as it goes. 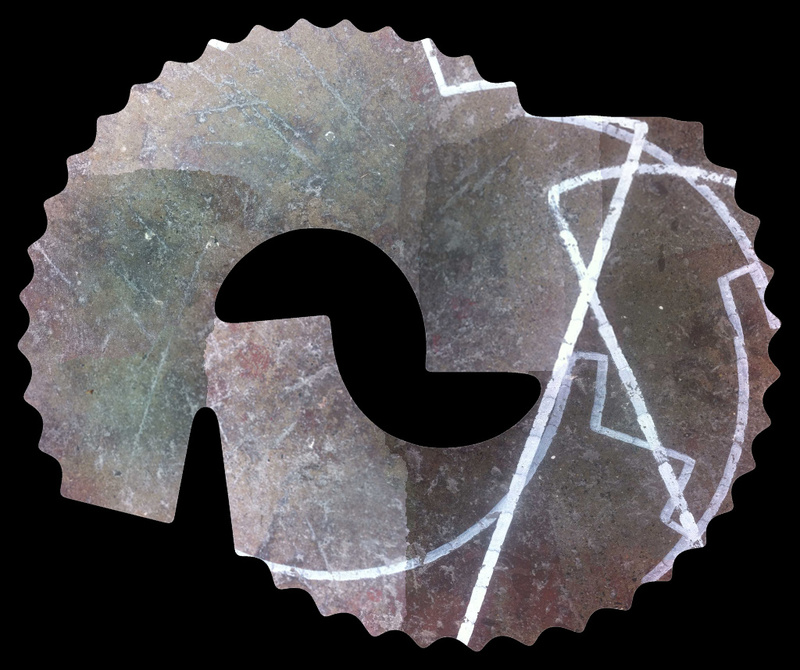 This reconstruction is projected in real-time onto the wall of the gallery space. 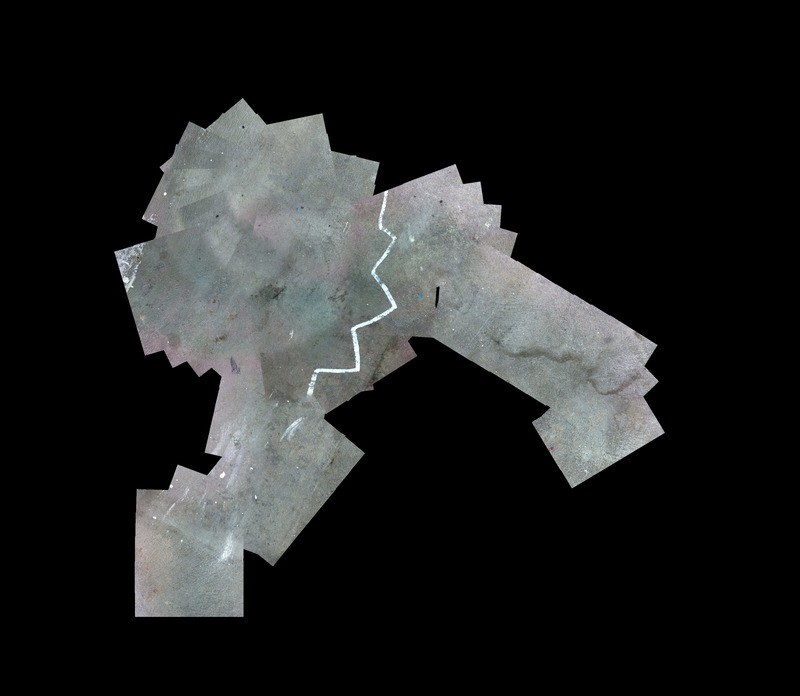 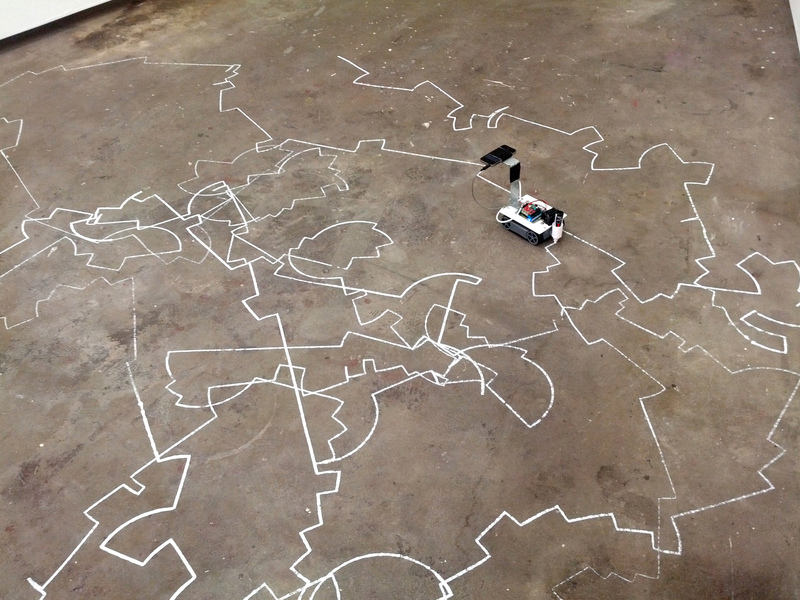 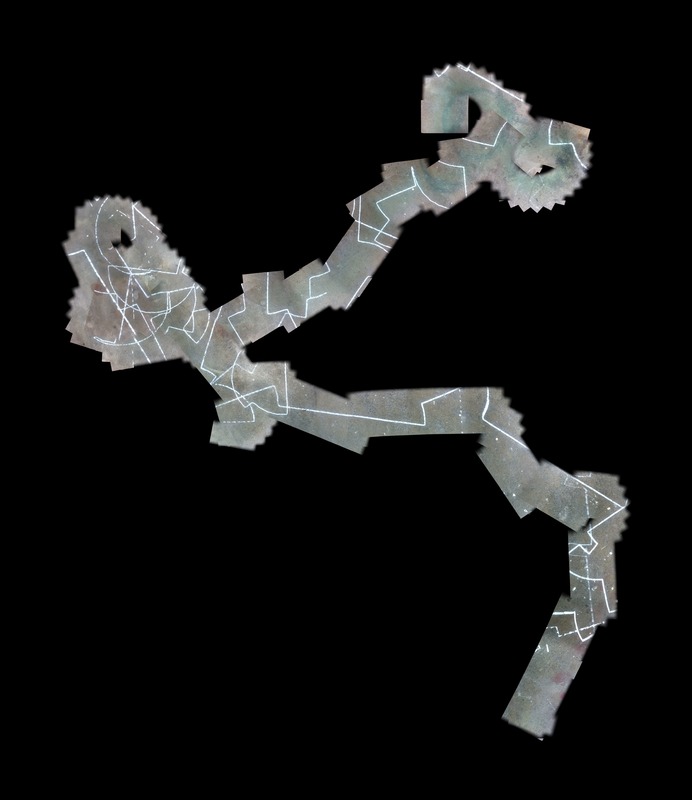 Disrupting the map, the robots performance of the space is marked through a chalk trail left as it continues its journey.